As a church we try to have two forums a year (one in the fall and one in the spring) around topics that we see as culturally pressing or relevant to our mission as a church. In the past we’ve had discussions around gay marriage, the Pentateuch and evangelism. Join us on Saturday, November 19 for a forum and discussion around the issue of race and ethnicity. 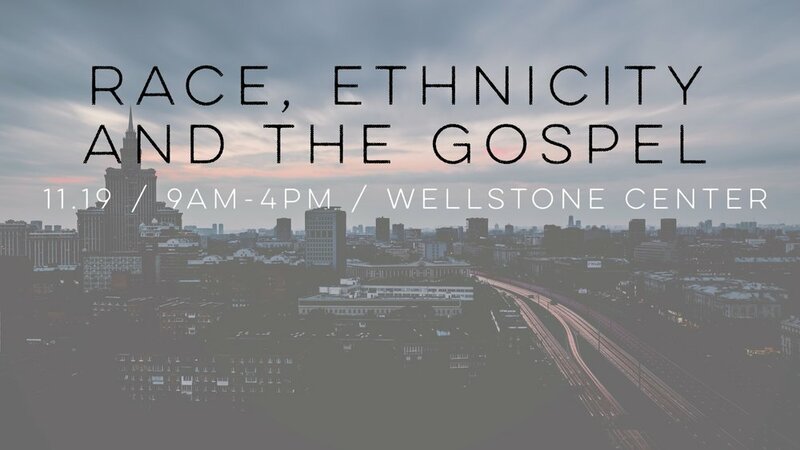 There will be a variety of presenters, as well as discussions around our experiences and perceptions with race and how the church is to practically bring the gospel to all people. We are partnering with New City of Nations Church here in the Twin Cities to approach this topic. RSVP for this event on The City. If you are not on The City, RSVP to renee@tccmn.org. Child care is provided. Please email renee@tccmn.org if you need child care or include in your RSVP on The City.